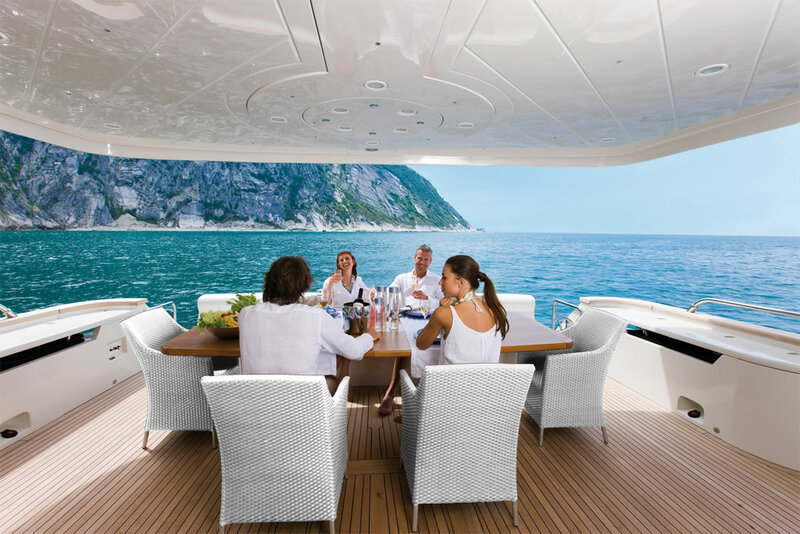 Fishing equipmentThe Dominator motor yacht NASEEM is able to accommodate up to 8 guests in 4 beautifully appointed cabins including a magnificent Master Suite with two huge sea-view windows and a full-beam twin bathroom complete with a splendid glass and marble shower. 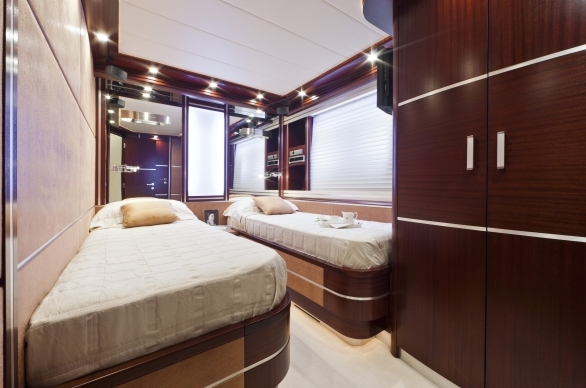 There are three guest cabins, including a VIP suite with a double bed, and two twin cabins all with ensuite facilities. 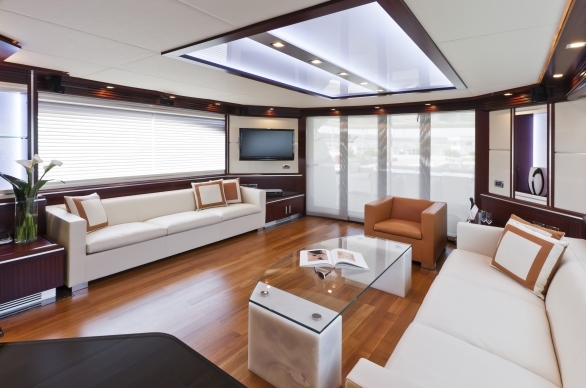 NASEEM’s interior is bright and spacious. 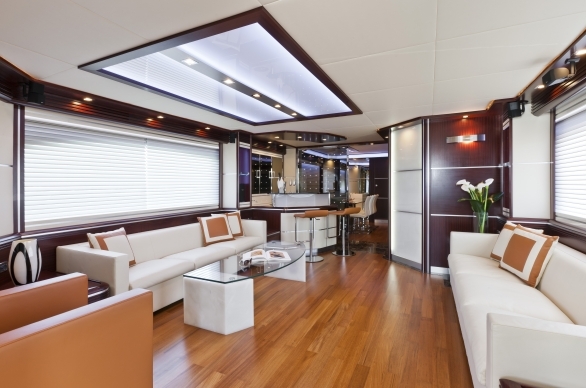 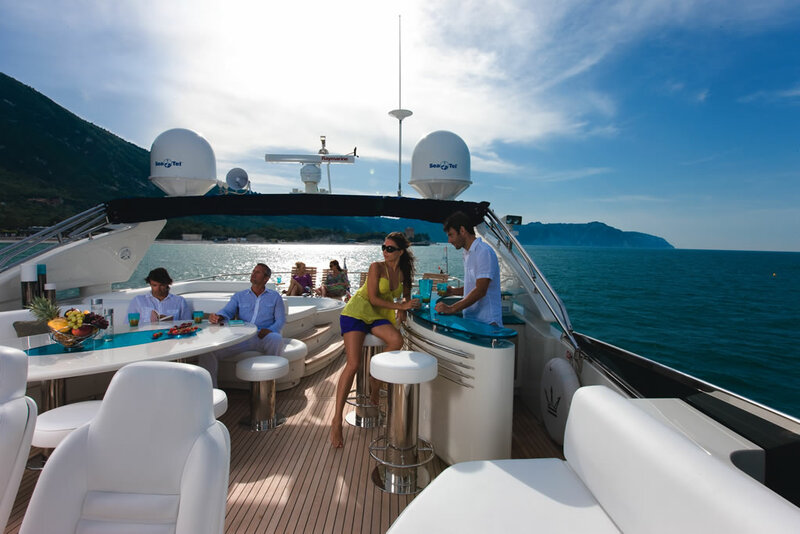 The main saloon boasts a minimal style and features a comfortable sofa and entertainment area. 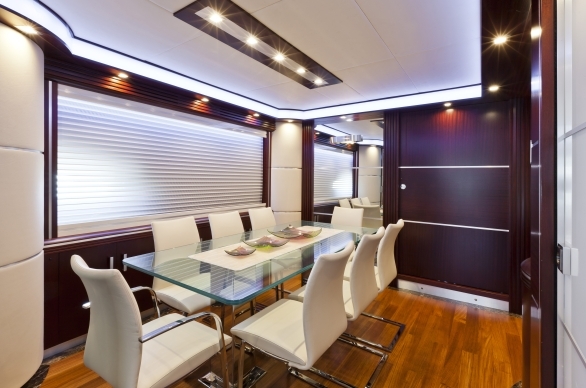 There is an elegant dining room located forward. 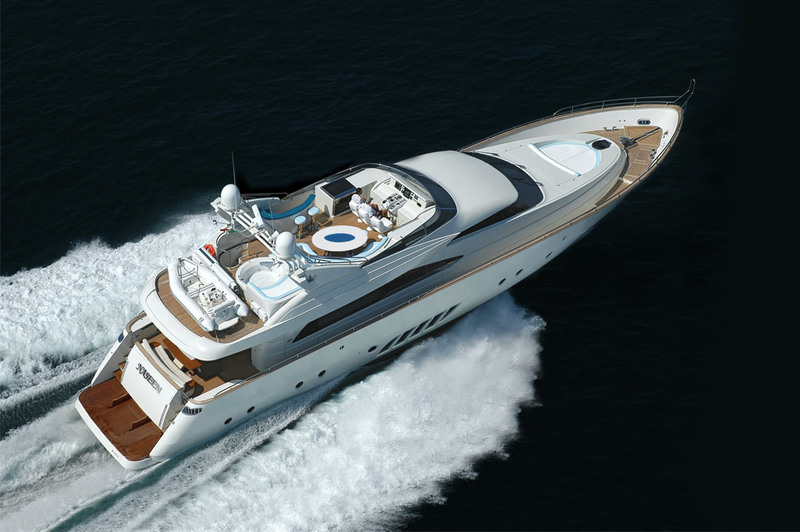 NASEEM is able to accommodate up to 8 guests in 4 beautifully appointed cabins including a magnificent Master Suite with two huge sea-view windows and a full-beam twin bathroom complete with a splendid glass and marble shower. 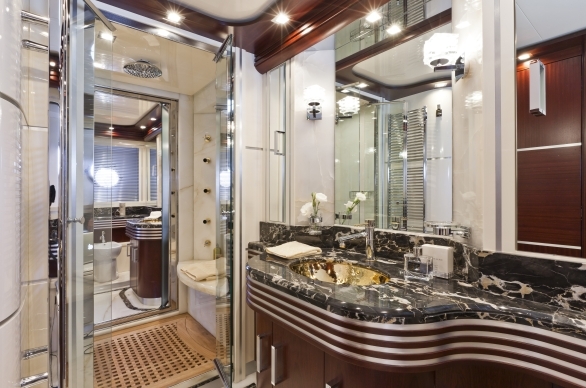 There are three guest cabins, including a VIP suite with a double bed, and two twin cabins all with ensuite bathrooms. 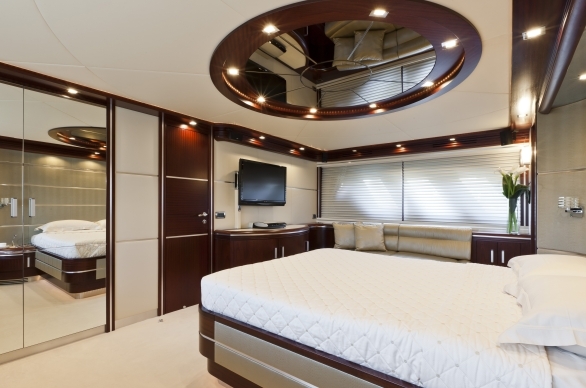 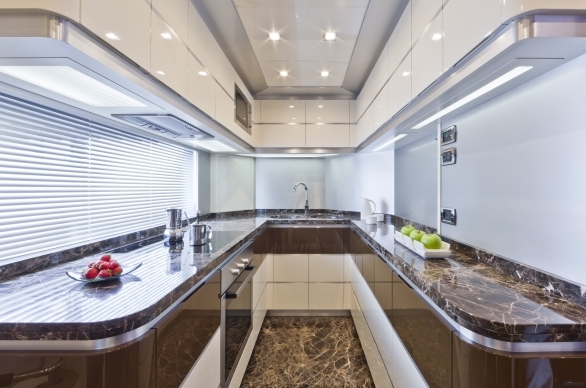 All cabins are superbly furnished with prestigious fittings and elegantly designed accessories. 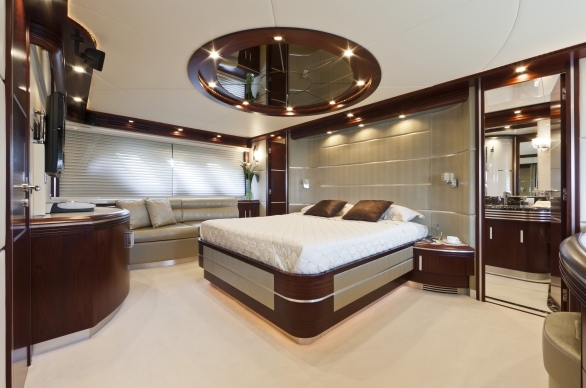 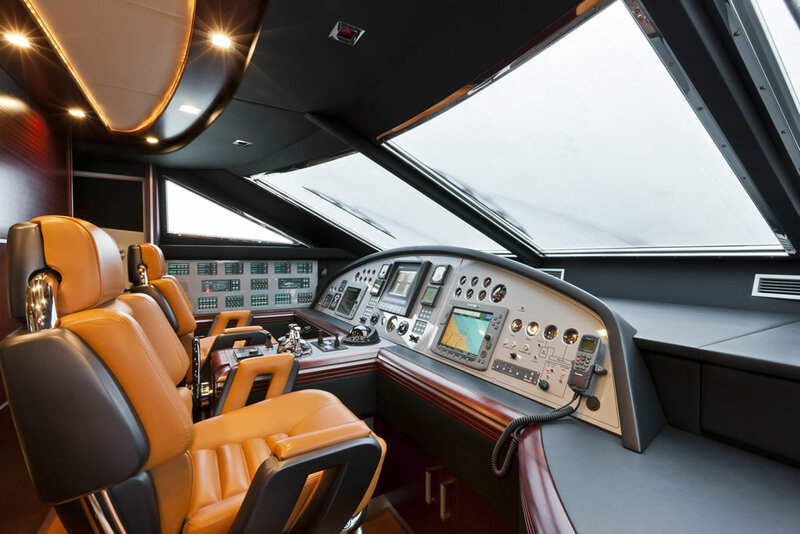 The Dominator motor yacht is able to accommodate up to 8 guests in 4 beautifully appointed cabins including a magnificent Master Suite with two huge sea-view windows and a full-beam twin bathroom complete with a splendid glass and marble shower. 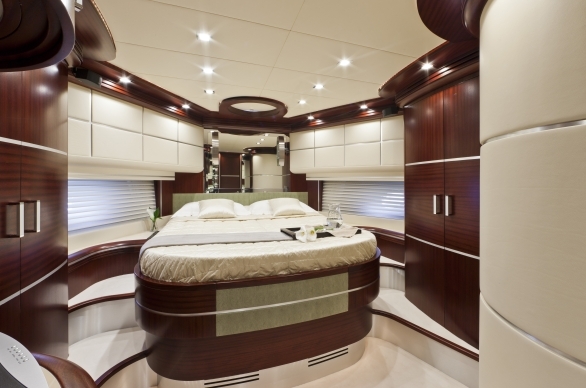 There are three guest cabins, including a VIP suite with a double bed, and two twin cabins all with ensuite facilities.